The Smurfs are popular with children all over the world, famous for their charming personalities and exciting adventures. What is a Smurf? Where do Smurfs live? What do Smurfs eat? 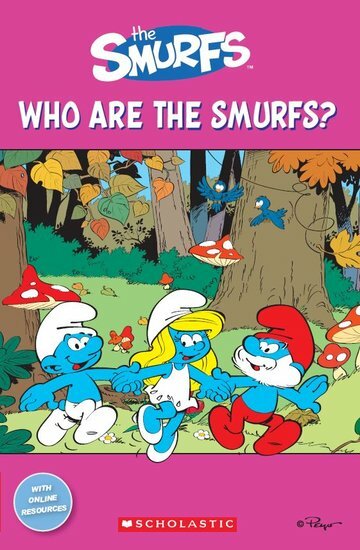 These are just some of the questions readers will find the answers to in this book all about the Smurfs!